My mom comes home from vacation today! She has spent three weeks in her homeland of South Africa to visit my sister, grandmother and numerous other family members. I can’t wait to see her and hear about her trip, so I’m planning a tiny tea party for us this afternoon. 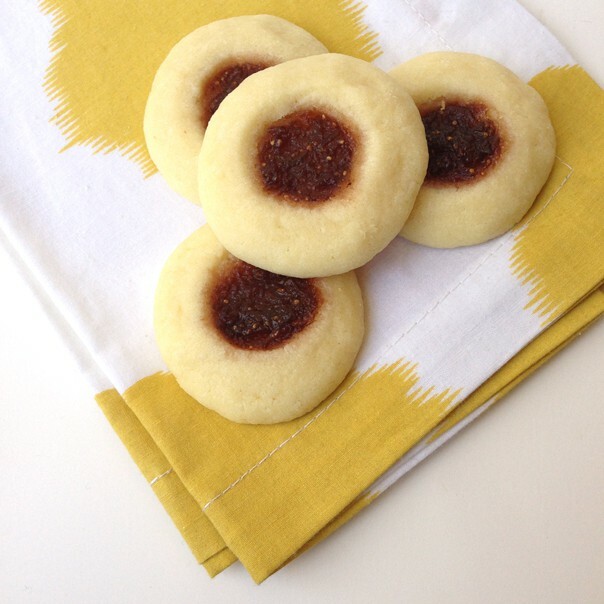 I baked these Almond + Fig Thumbprint Cookies to snack on while we chat. 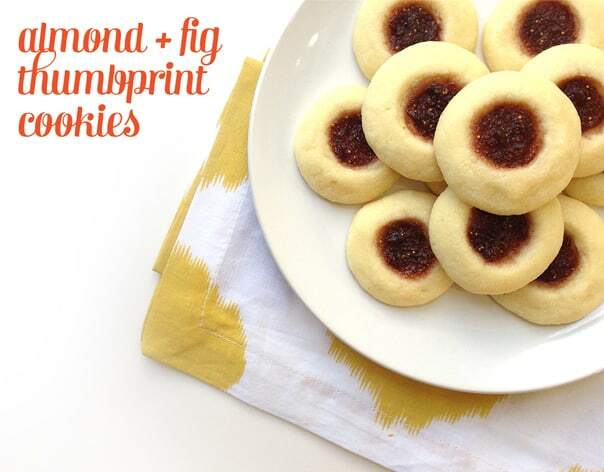 Thumbprint cookies are a great excuse to use up a little leftover jam. I do love receiving jars of homemade jam — especially when the giver made it from fruit grew in his or her garden — but I always seem to have an overwhelming stash in my pantry. I don’t particularly like toast for breakfast, so my solution is to make a batch of these cookies every once in a while. It’s a great way to use up a small jar. The cookies themselves are very delicate. 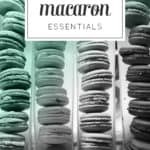 The texture is soft and moist, with a lovely dollop of sweet fig jam in the center. 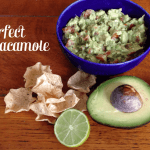 They’d be perfect for a party snack or served alongside a scoop of vanilla ice cream. 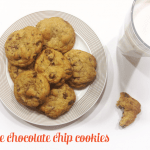 Click below to see the recipe for these amazing cookies! Preheat oven to 350 degrees. Prepare a baking sheet lined with parchment paper. In an electric mixer fitted with the paddle attachment, cream butter and sugar together on medium-high speed until pale and fluffy, about 3 minutes. Beat in the egg yolks one at a time, then add the almond extract and salt. With the mixer on low, add the flour in three batches. Continue to mix until the dough comes together into a ball. Bake cookies for 10 minutes or until just golden brown on the bottom. Remove baking sheet from the oven. If the hollows have spread a little, use the back of a spoon to redefine them. Spoon about 1/2 teaspoon jam into each hollow. 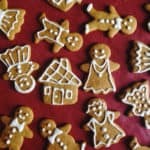 Bake for another 4 to 6 minutes, or until jam melts slightly and the cookies are golden brown around the edges. Transfer to a wire rack and let cool completely. Store in an airtight container for up to 2 days. Great recipe. Wish I could join you for afternoon tea too! These are amazing! I used fig butter instead of an because that’s what I had and they came out perfect. Crispy and chewy with a great almond undertone. Thanks! So glad to hear it, Cindy! I’m glad to know that fig butter will work instead of fig jam. Thanks for taking the time to leave a comment!